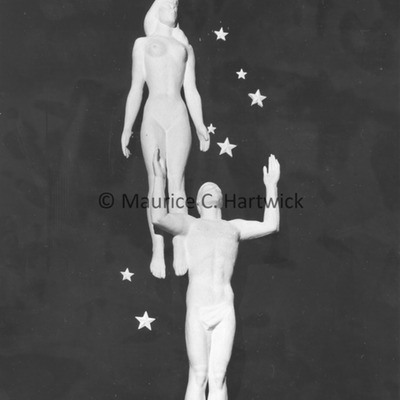 Study of the original "Star Dream" concept for the central figure of the "Cleveland War Memorial: Fountain of Eternal Life" with hand-colored gold stars. 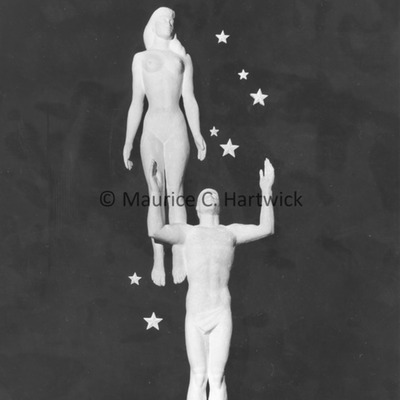 Study of the original "Star Dream" concept for the central figure of the "Cleveland War Memorial: Fountain of Eternal Life". Study for the central figure of the "Cleveland War Memorial: Fountain of Eternal Life"